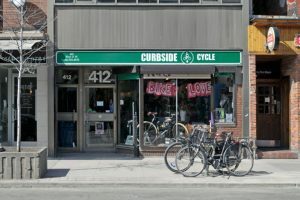 What’s going on in August at Bike Share Toronto? 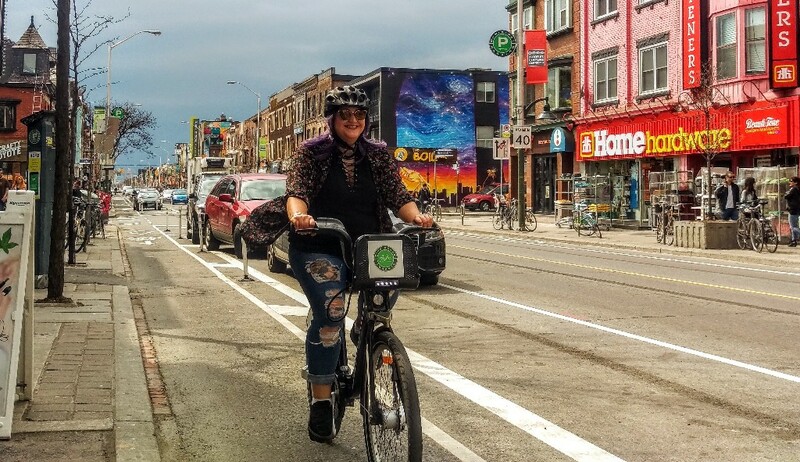 Summer is in full swing and so are the bike lanes! 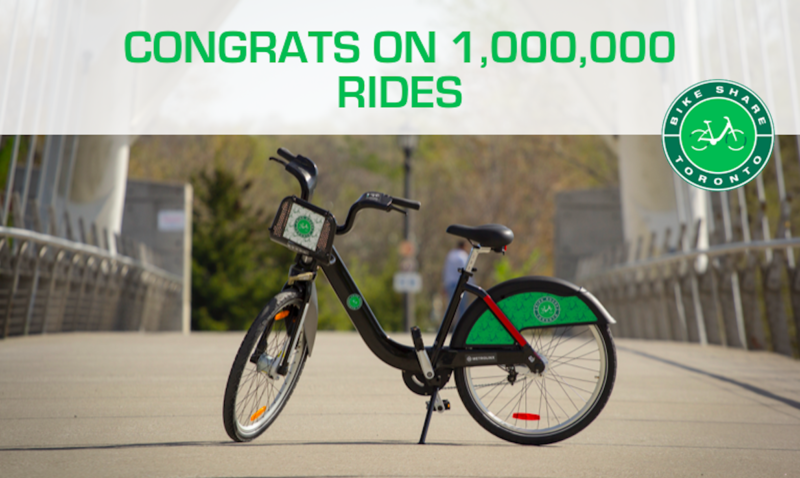 Congratulations on the milestone, Toronto, and keep pedaling on. July Ridership: 294,719: How many rides can we make before summer ends? 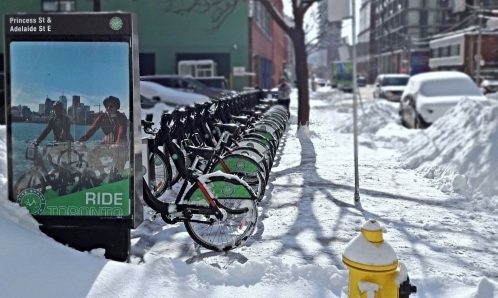 We are thrilled to announce that Bike Share Toronto is launching Pop-Up Stations, offering more bikes and drop-off points citywide during peak season. 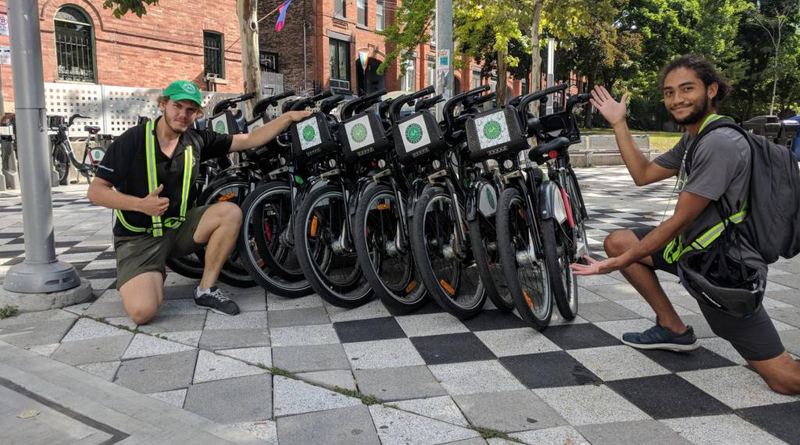 Appearing at announced areas, you will be met by a Bike Share Toronto staff, who will have a corral of additional bikes ready to unlock and RIDE. 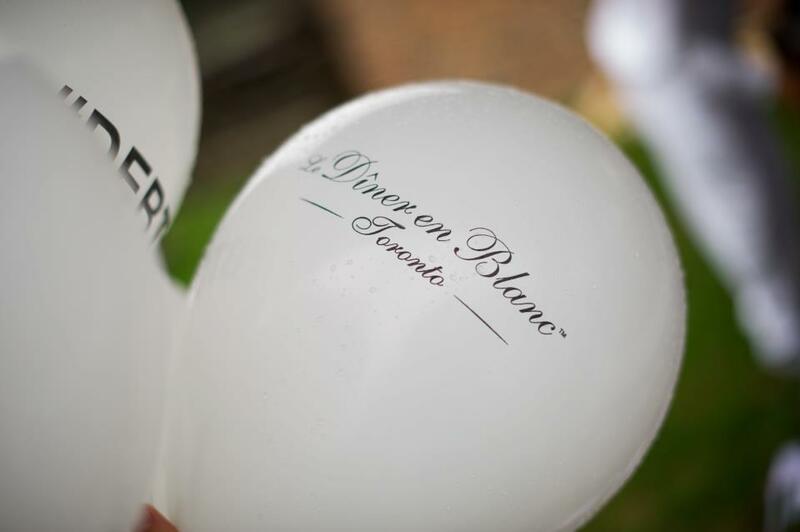 Looking to make an entrance at this year’s Dîner En Blanc? 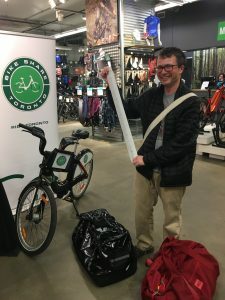 Bike with Transportation and Event Partner, Bike Share Toronto! Dawn your fancy whites and join us in a cycling spectacular through the city streets. Our fourth MEC Club Night is on Wednesday, August 15th! Bike Share Toronto members will receive a 10% discount on most items at MEC on King St W. So many members have already saved – Get geared up! One of Bike Share Toronto’s philosophies is “It all comes down to getting it done and have fun doing it!” And giving back to the community? We certainly have fun doing it. 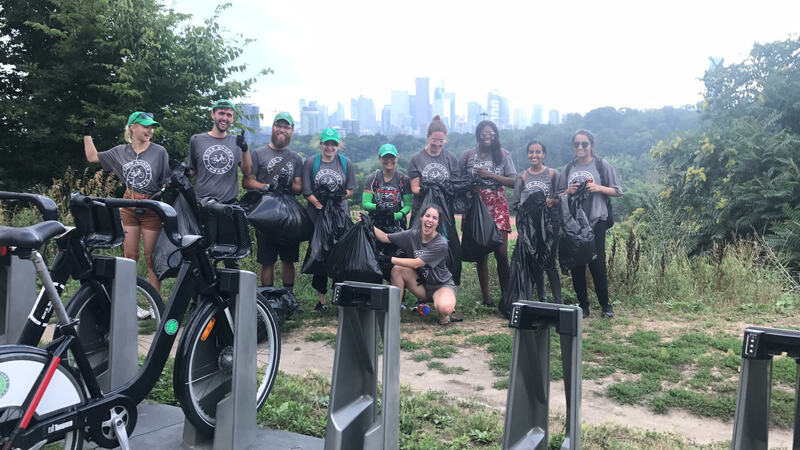 From volunteering at Ronald McDonald House Charities to park clean-ups, the Bike Share Toronto team loves coming together for the city. 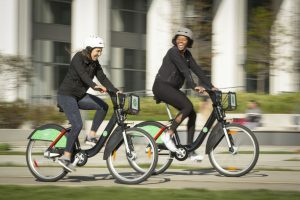 What’s better than a cycle for two? 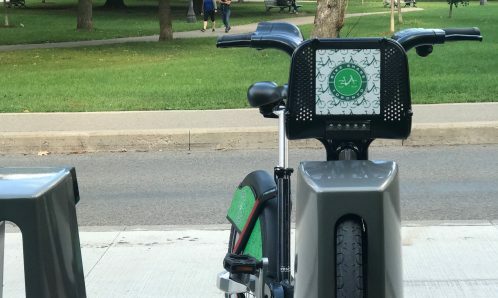 Single Trip, Day and 3-Day Pass holders can rent up to two bikes via the kiosk and up to four on the CycleFinder or Transit App. 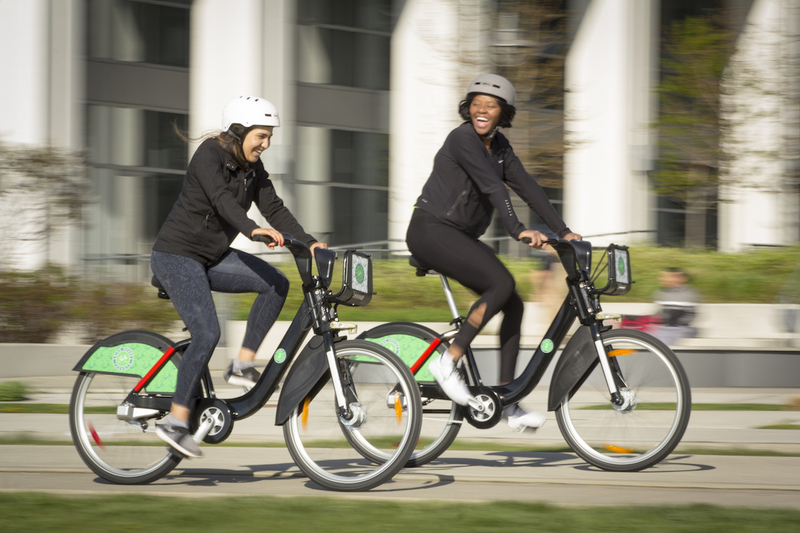 Grab a friend and get riding! 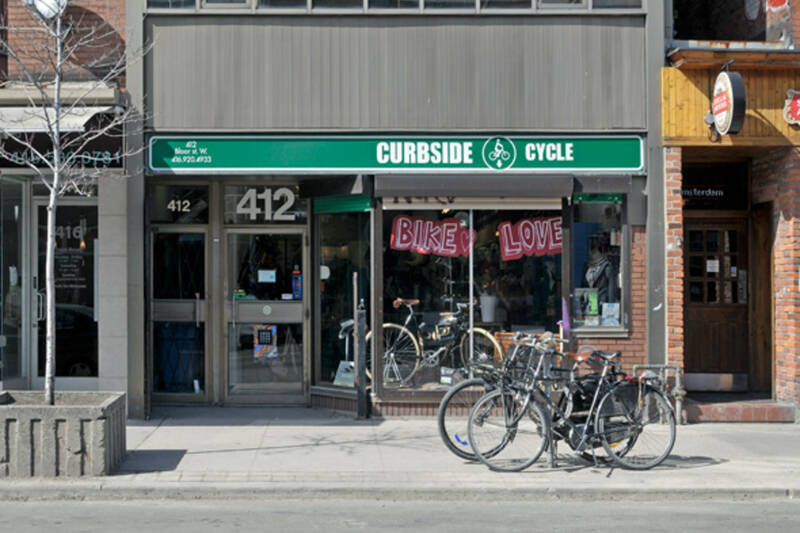 Stay safe in the bike lane with Annual Bike Share Toronto Member perks at Curbside Cycle. 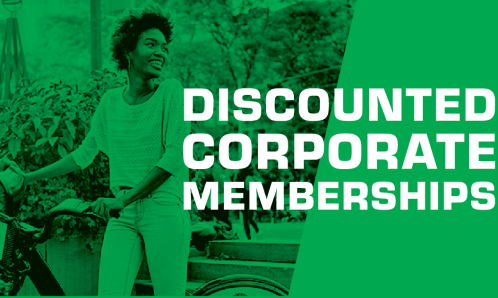 Receive 15% off regular priced helmets in-store. 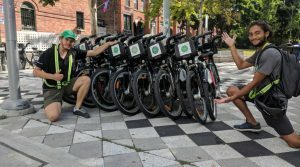 The City of Toronto has developed a series of bicycle safety materials to educate riders and drivers on the rules of the road. 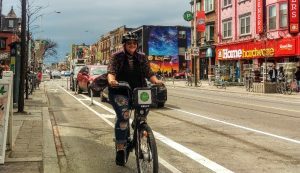 From bike boxes to shared lanes, the line of graphics highlights how cyclists and drivers should navigate the city’s varying infrastructure.